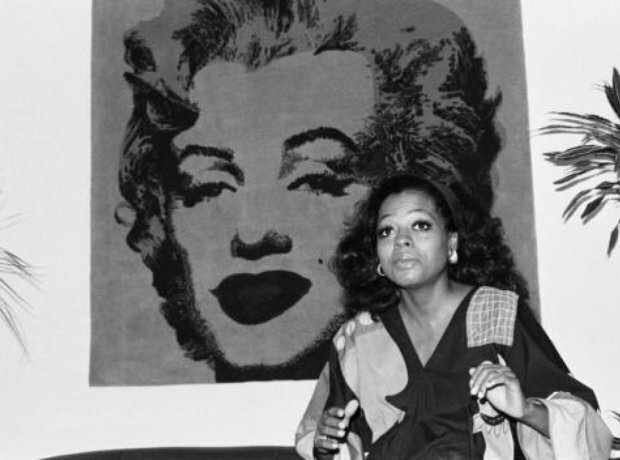 Diana Ross took to acting and was immediately nominated for a Best Actress Oscar for her role in Lady Sings The Blues. Led Zeppelin were denied entry to Singapore, where they were due to play a gig, because their hair was judged to be too long. Don Vito Corleone (Marlon Brando) in a scene from The Godfather, which was released in 1972. The Rise and Fall of Ziggy Stardust and the Spiders from Mars was released in 1972. Charlie Chaplin with the honorary Oscar he received in 1972 at the 44th Annual Academy Awards. His wife Oona is at his side.